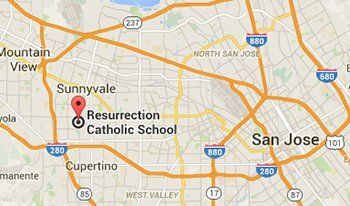 Resurrection School is located in Sunnyvale, California, in the heart of Silicon Valley. 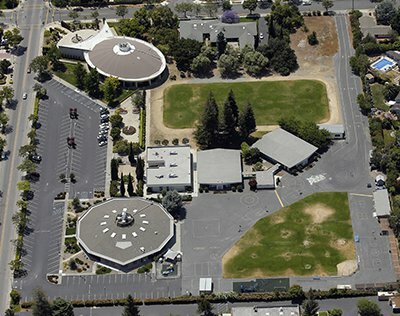 The 10-acre campus has convenient access to several major freeways in the Bay Area. We are only minutes from Hwy 280, Hwy 85, Hwy 237, Hwy 101 and El Camino Real.